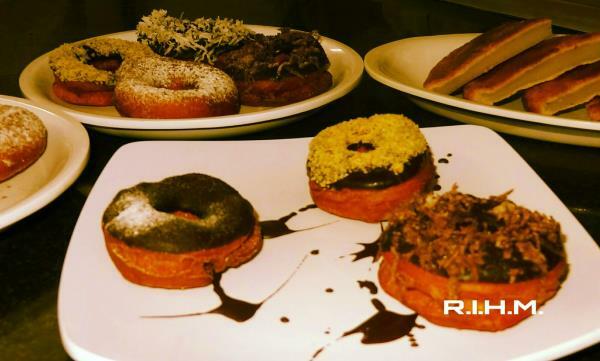 Welcome to R.I.H.M !! 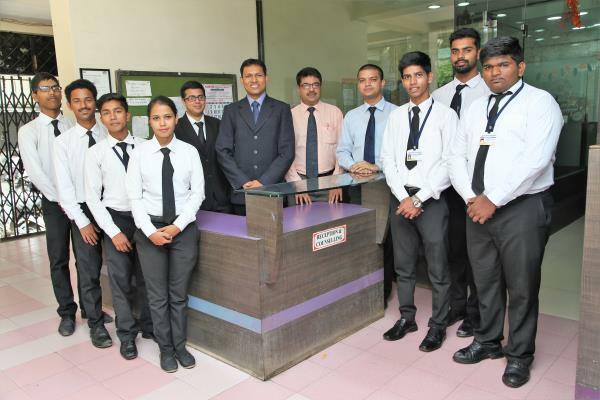 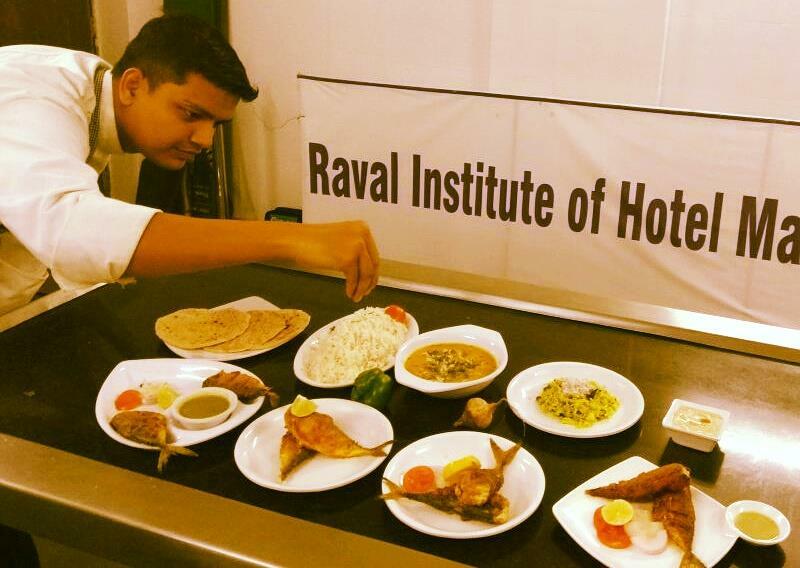 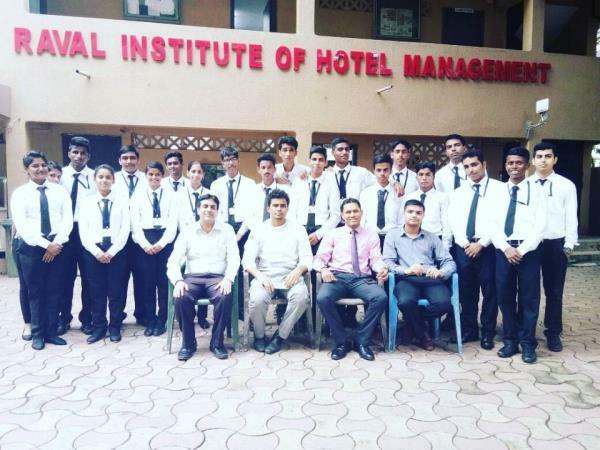 Best Hotel Management College in Mumbai Thane Mira Road Bhayandar Raval College of Hotel Management Mira Road Bhayandar Mumbai (RIHM) is a part of the Raval Educational Complex, carrying experience of 20 years in Education Sector. 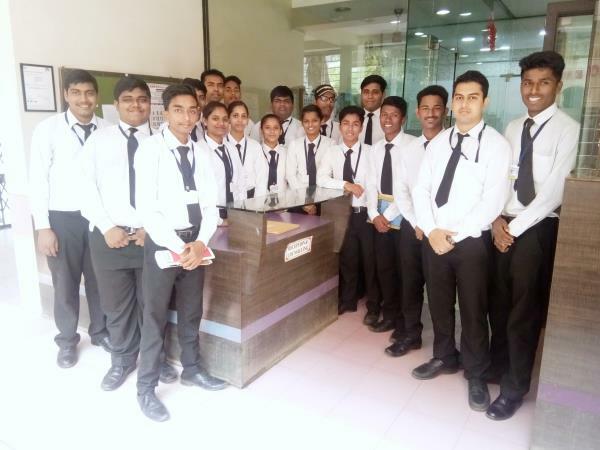 We are affiliated to Maharashtra State Board of Vocational Education under Raval Vocational Training Center , located just at 2 minutes walking distance from Mira Road railway station and we come under Mumbai Metropolitan Development Region. 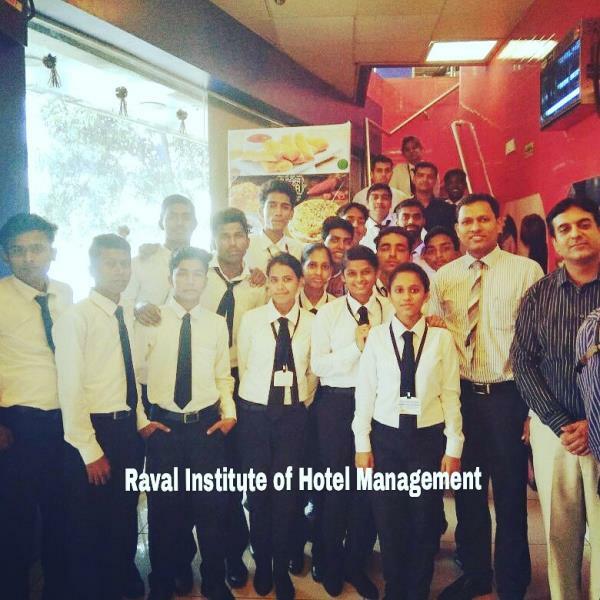 Shri L. P. Raval Education Society is a Public Charitable Trust established under the Societies Act 1950 . 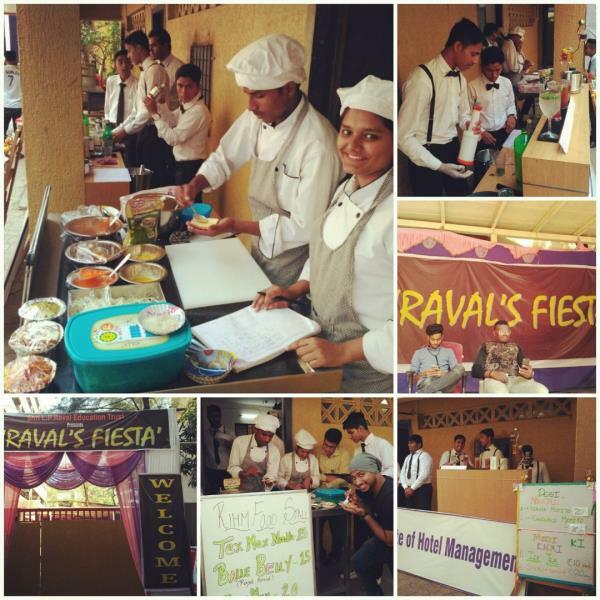 Raval’s campus is an Educational Hub offering diversified degree courses like Management(B.M.S.) 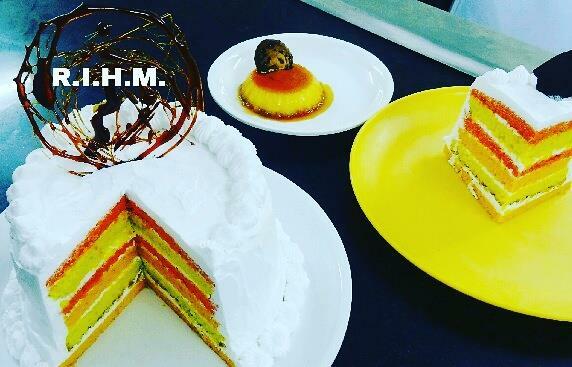 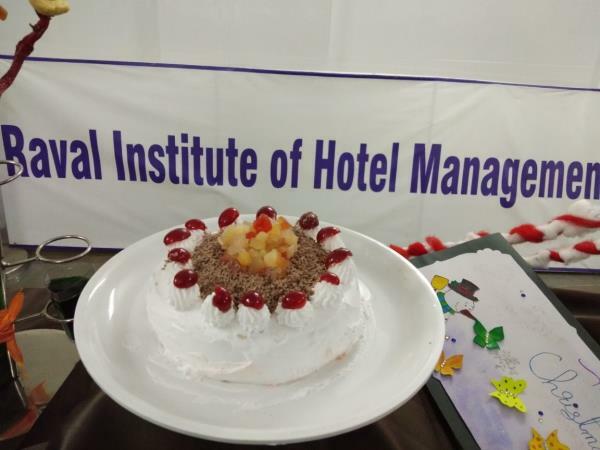 ,Media studies(B.M.M)and Educational Research (B.E.d) from Mumbai University, which helps our Hospitality Students to get wider exposure in the upcoming field like Travel Writing, Food Journalism, Food photography under one roof. 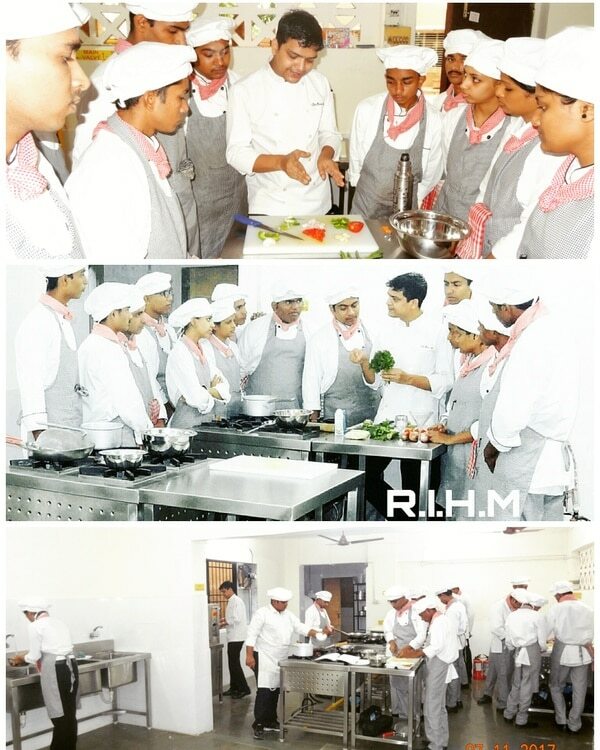 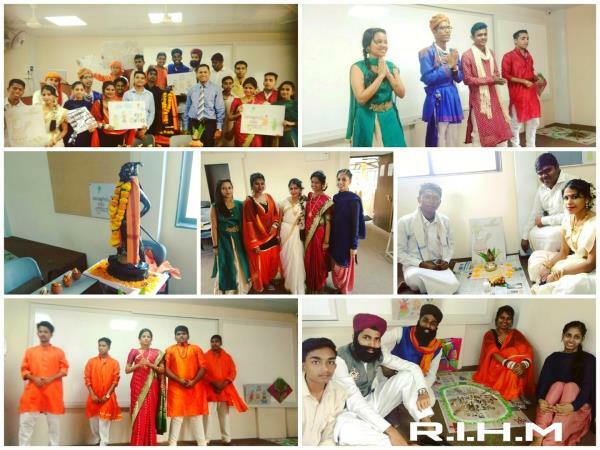 RIHM offers wide range of globally recognized Hotel Management Courses in Mumbai. 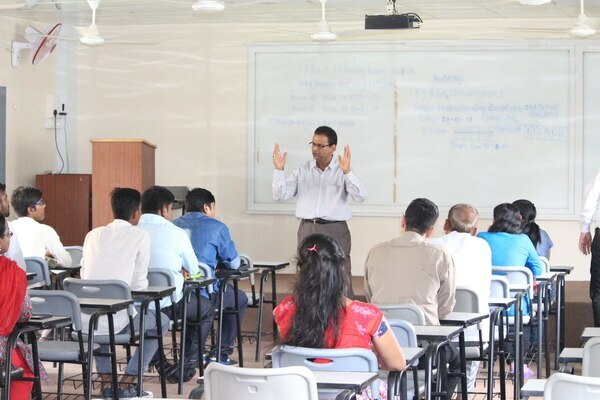 Our core faculty team comprises a mix of Academics and Industry experts from reputed educational institution and industry. 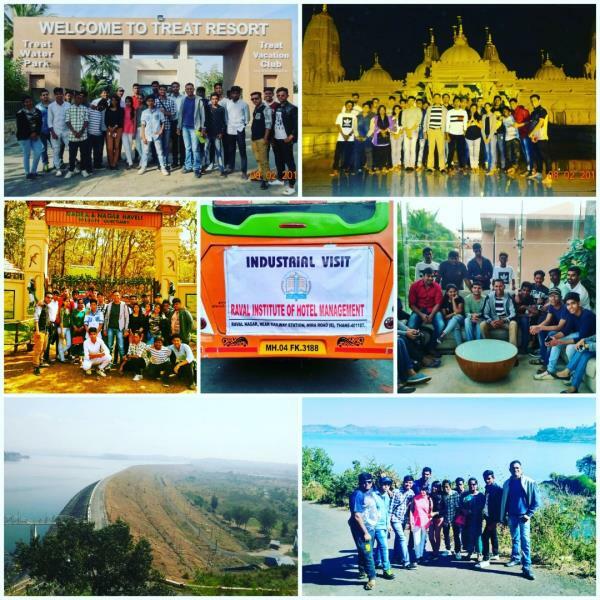 The team consists of individuals who are highly passionate and enthusiastic to deliver the international industry standards education and skills development. 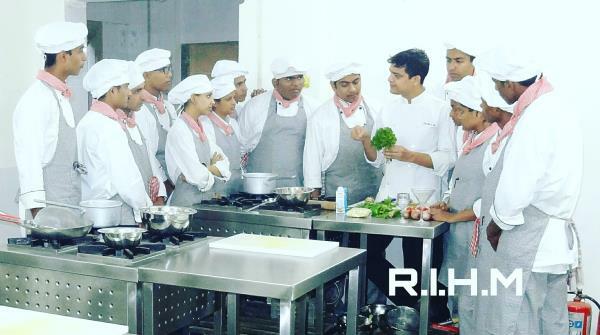 We are committed to our mission by providing the opportunity for our students to realize their dreams through applied knowledge and hands-on approach. 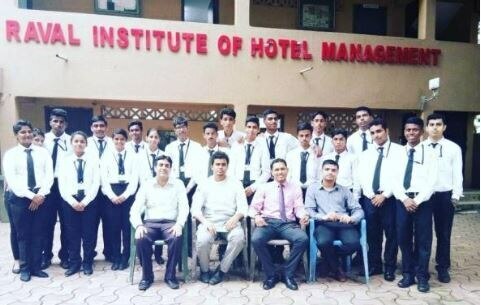 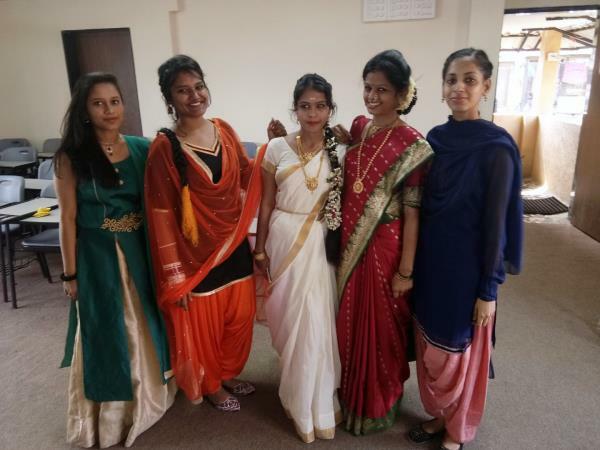 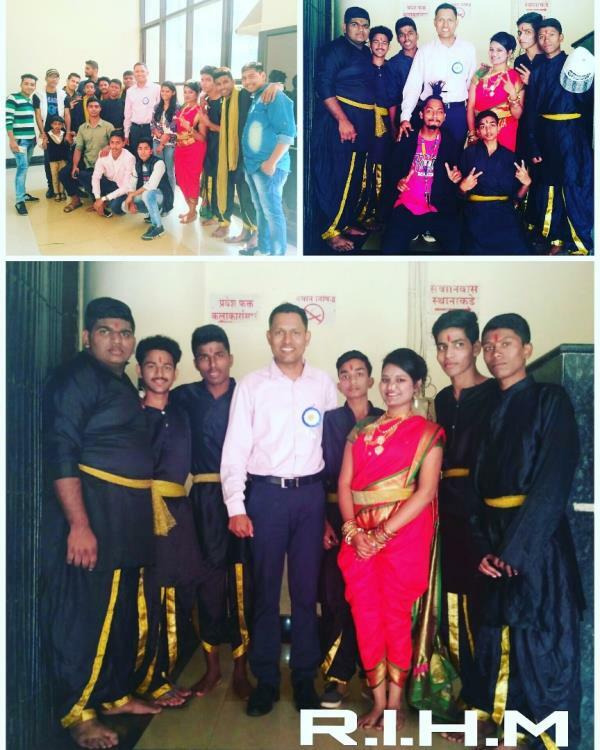 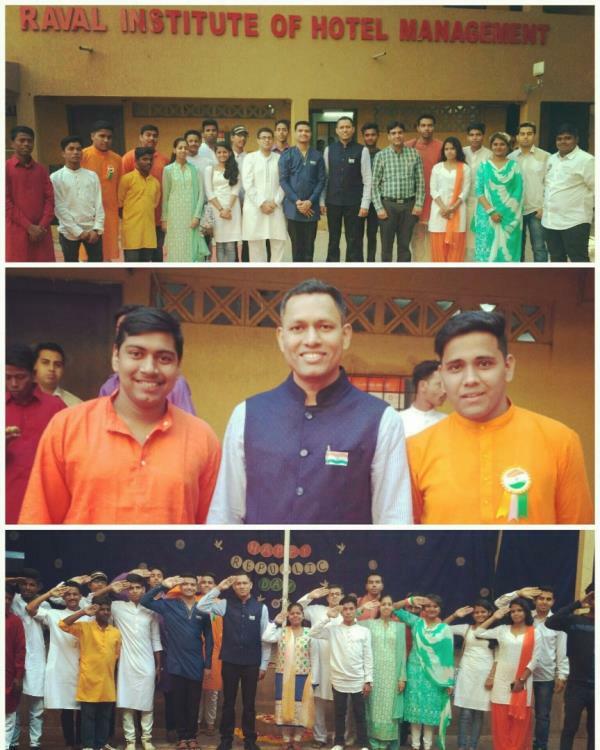 Hotel Management College in Mira Road, Hotel Management College in Bhayandar, Hotel Management College in Mira Bhayandar, Best Hotel Management College in Mira Road, Best Hotel Management College in Bhayandar,Best Hotel Management College in Mira Bhayandar, College of Hotel Management In Mira Road, College of Hotel Management In Mira Bhayandar, College of Hotel Management In Bhayandar, Hotel Management College Near Mira Road Railway Station, College of Hotel Management In Mumbai, Top Hotel Management College in Mira Road, Top Hotel Management College in Bhayandar, Best Hotel Management College in Mira Bhayandar, Hotel Management College in Mumbai, Best Hotel Management College in Mumbai, Top Hotel Management College in Mumbai, Hotel Management College Near Mira Road Railway Station Mumbai, Institute of Hotel Management In Mira Bhayandar, Hotel Management Institute in Mira Road, Best Hotel Management Institute in Mira Road, Top Hotel Management Institute in Mira Road, Hotel Management Institute Near Mira Road Railway Station B.Sc Hospitality Studies in Mira Road, B.Sc Hospitality Studies in Bhayandar, B.Sc Hospitality Studies in Mira Bhayandar, B.Sc Hotel Management in Mira Road B.Sc Hotel Management in Bhayandar, B.Sc Hotel Management in Mira Bhayandar, B.Sc Hospitality Studies in Mumbai, 3 Years Degree in Hotel Management in Mira Road, 3 Years Degree in Hotel Management in Bhayandar, 3 Year Degree in Hotel Management in Mira Bhayandar, 3 Year Degree in Hotel Management in Mumbai, Diploma in Hotel Management in Mira Road, Diploma in Hotel Management in Bhayandar, Diploma in Hotel Management in Mira Bhayandar, Diploma in Hotel Management in Mumbai, Institute of Hotel Management In Mumbai, Hotel Management Institute in Mumbai, Best Hotel Management Institute in Mumbai, Best Hotel Management Institute in Bhayandar, Best Hotel Management Institute in Mira Bhayandar, Top Hotel Management Institute in Bhayandar, Top Hotel Management Institute in Mumbai, Hotel Management Institute Near Mira Road Railway Station Mumbai, Courses of Hotel Management In Mira Bhayandar, Hotel Management Courses in Mira Road, Best Hotel Management Courses in Mira Road, Top Hotel Management Courses in Mira Road, Hotel Management Courses Near Mira Road Railway Station, B.Sc Hospitality Studies Affiliated to Mumbai University in Mira Bhayandar, B.Sc Hospitality Studies Affiliated to Mumbai University, B.Sc Hospitality Studies Affiliated to Mumbai University in Mumbai, Best Hotel Management Degree College in Mira Bhayandar, Best Hotel Management Degree College in Bhayandar, Best Hotel Management Degree College in Mira Road, Best Hotel Management Degree College in Mumbai, Best Cookery Course in Hotel Management in Mira Road, Best Cookery Course in Hotel Management in Mira Bhayandar, Best Cookery Course in Hotel Management in Bhayandar, Best Culinary Course in Hotel Management in Mira Road, Best Culinary Course in Hotel Management in Mira Bhayandar, Best Culinary Course in Hotel Management in Bhayandar.